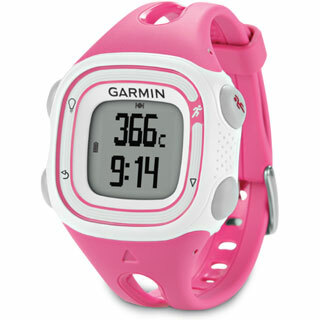 GPS devices are the most useful in helping you find directions when you are out travelling. 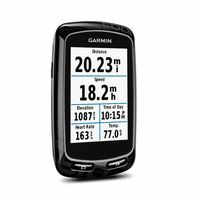 The best GPS devices though do a lot more. They combine the direction information with a great user interface which assists you while you are driving and also combines information about other points of interests like tourists spots, restaurants and other utility information to make your travel much easier. The best GPS of 2013 have flawless reception. The most important factor for good reception is the receiver type. A receiver is often described by its number of channels: this signifies how many satellites it can monitor simultaneously. The more the number of channels, the better the accuracy - but only to a point. The maximum amount of satellites a receiver can realistically track is around 20, which is good enough for most consumer gps use cases and so the best GPS devices should have atleast that. More than 20 channels are typically of no benefit. The other bigger features to look for is great map support and a good user interface. 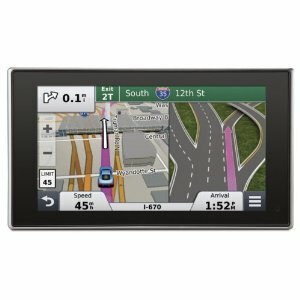 The best gps devices come with a big bright screens for ease of use and also make the software easy to use. 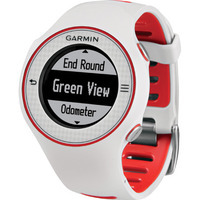 The biggest brands in the market are TomTom and Garmin so they typically produce the best gps devices currently. Next of course is the type of build you prefer. 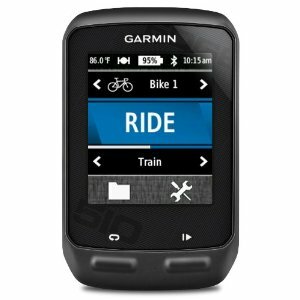 The top GPS devices of 2013 are numerous in kind and tailor made for bikers, hikers, geocachers and runners too.